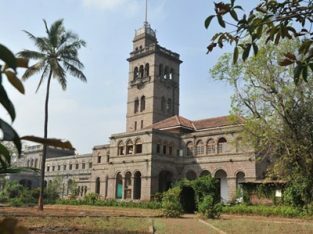 Savitribai Phule University in Pune. Savitribai Phule Pune University is Established in Year 1949. 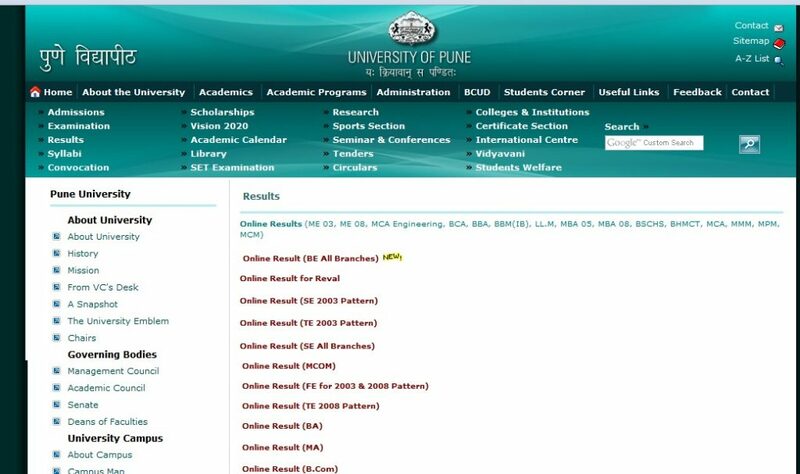 This university is located at north Eastern part of pune. The University campus cover nearly 411 acre of campus. 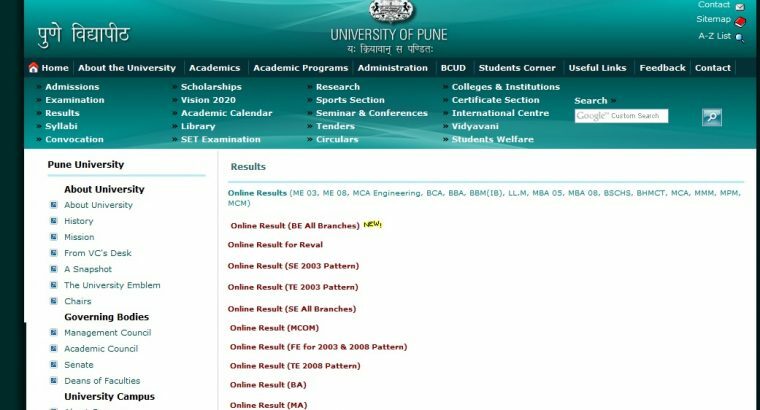 Unipune University it is a management for School / College / Coaching / Tuition / Hobby Classes of admission for ma public administration, admission for included m tec and admission for m phil in Pune, Maharashtra. To know more information visit official website.